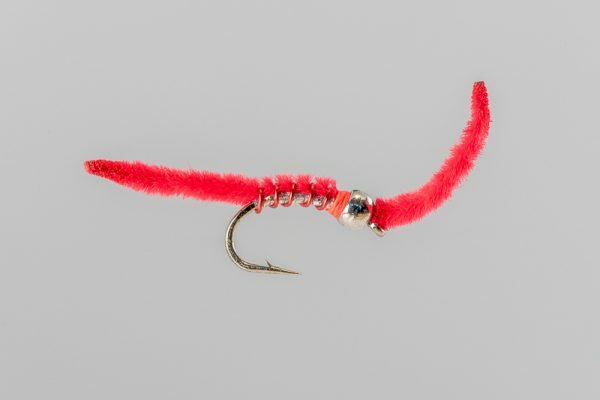 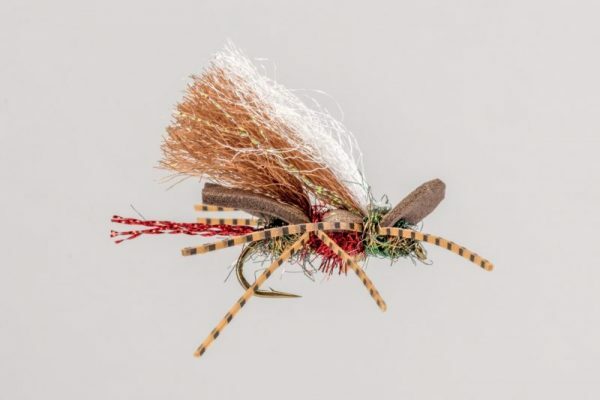 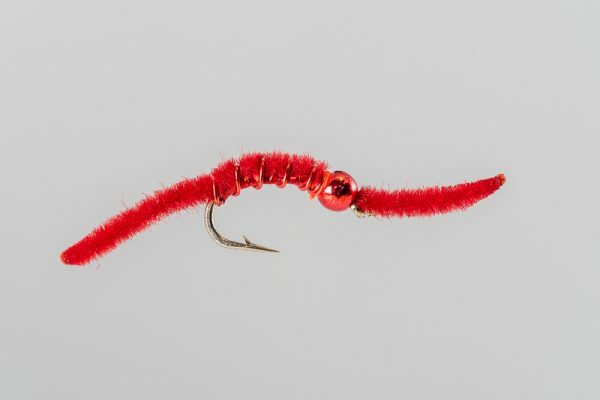 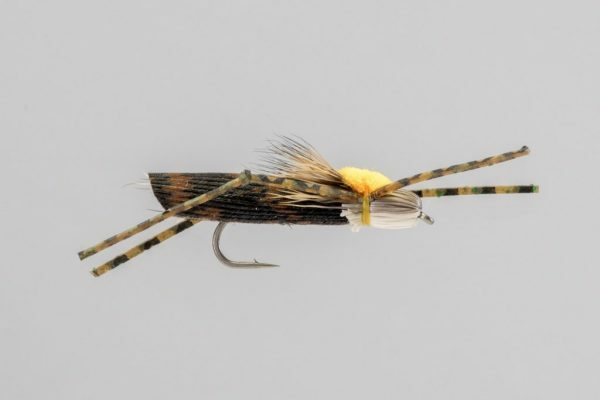 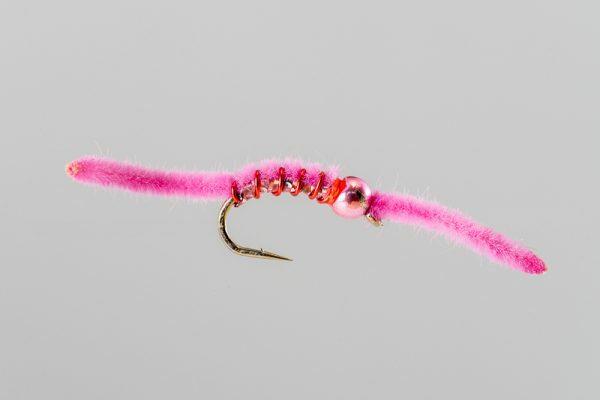 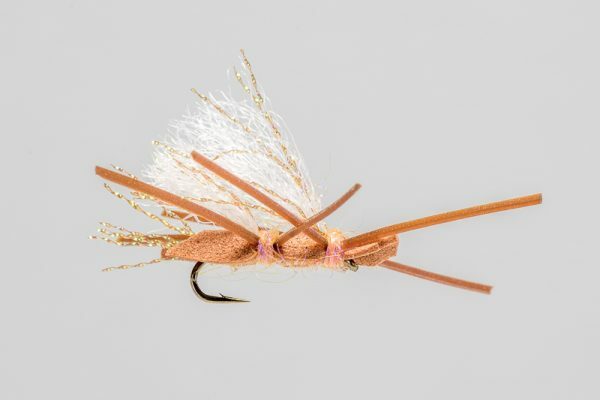 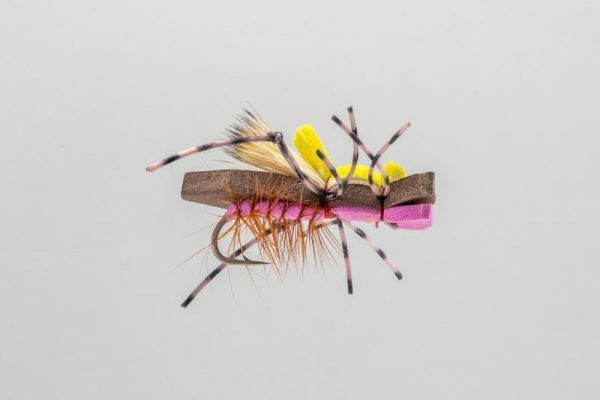 HEADHUNTERS SAYS John Gould from Missoula, MT came up with this odd-looking but very effective fly for the Missoula area streams. 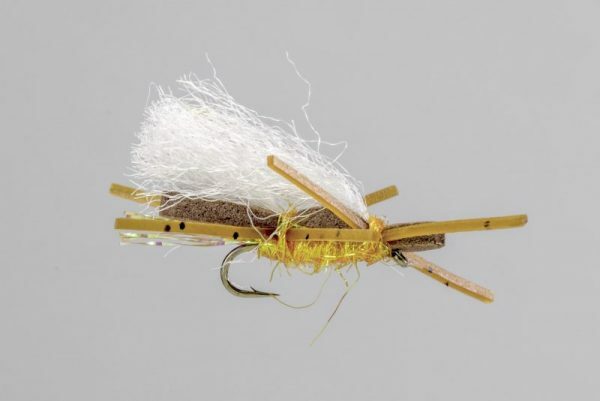 It didn’t take much of a try here to find out that it was as effective on the East-side as the West. 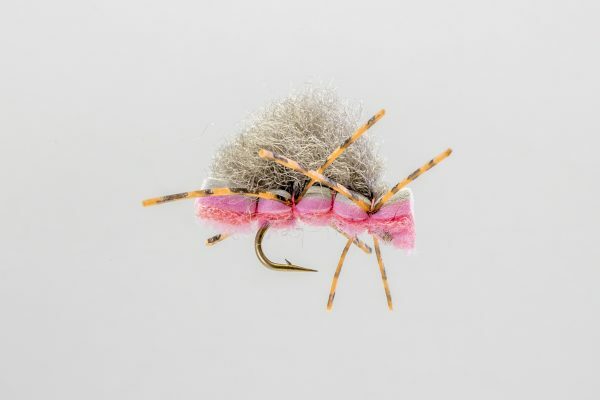 A good, tough, late season hopper and attractor.